Did you ever hear the one about the two guys who walked into a workshop? 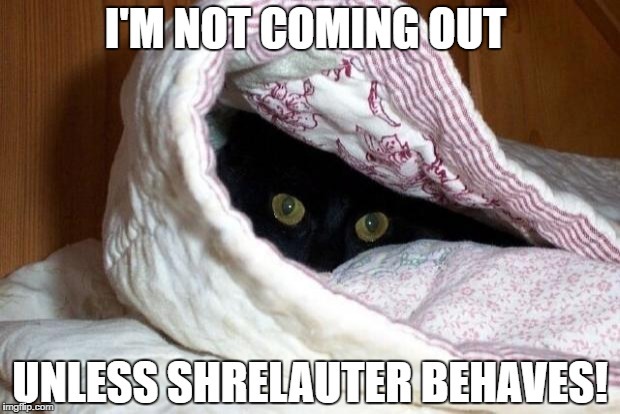 Oh midnight, you may never come out then. There’s a workshop this evening and we are a little afraid to watch. There’s been so much animosity this week in Frederick politics we aren’t sure how this is going to play out. (Can we say we feel really bad for M.C, Jessica , Jerry and, to some extent, Tony.) Only two items on the docket: Adopting the amendments to council procedures and a discussion of solar utility projects. We’ll let you know what happens but y’all may owe us a drink or two or three…. Previous postCan’t teachers just live off their job perks?